TDK RF Solutions’ test system developments are based on proven commercial, telecommunications, automotive, and military system solutions already in place in Europe, North America, and Asia. As a result of our extensive experience and large installed based, our system designs are dynamic – we continually integrate the latest technologies into our solutions – which makes each installation more efficient and more manageable than those previously available. 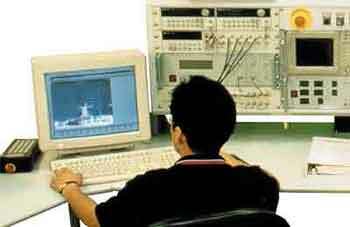 Our expertise in EMC test systems engineering includes research, design, development, installation, and training. We can turn your vision into reality with a high-performance turnkey system optimized with the best selection of equipment and components, quality workmanship, and a seamless interface between the user, the system, and the environment. The basis of our immunity system designs are the test standards that are applicable to your products. We evaluate the full spectrum of test specifications carefully to develop an integrated test environment that covers the basic, generic, product family, and/or product specific standards applicable to your needs. Our recommendations are based on proven system installations, in-house research and development, and extensive experience with dozens of test instrument suppliers. 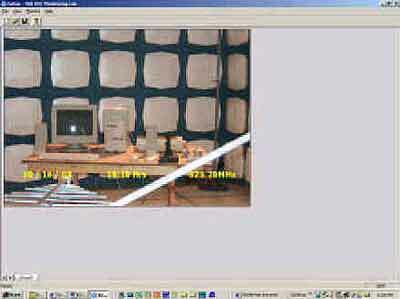 The result is a seamless interface between you, the test system, and the test environment. TDK RF Solutions’ EMI Test Systems integrate test instrumentation, system controls, positioning devices, and software to test specific products or subsystems for electromagnetic emissions according to international, R&D, and manufacturer-specific standards. 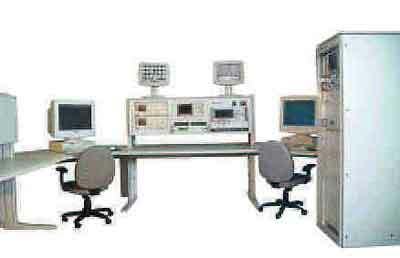 Our EMI Test Systems are designed to perform automated, semi-automated, and manual emissions measurements in an anechoic chamber, shielded room, OATS, or test cell.